Noted poet Nicole Brossard and one of her translators will visit the University of Oregon April 18-19 to host free public talks that cover feminist translations. 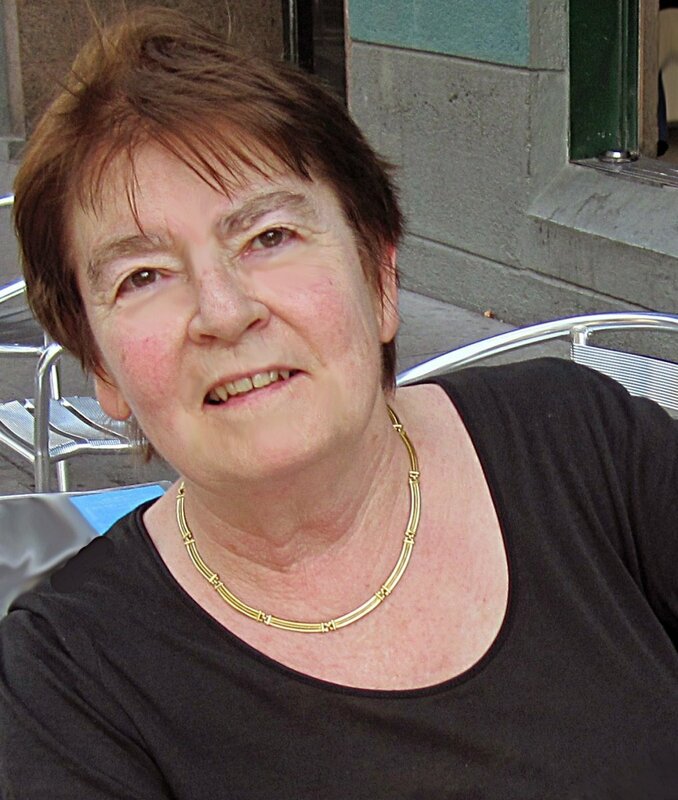 Brossard, a Quebec poet, novelist and feminist theorist, will give a public lecture with translator Susanne de Lotbinière-Harwood from 4 p.m. to 6 p.m. Thursday, April 18, in the Knight Library Browsing Room. The two will engage in a conversation together and a buffet reception will follow. Brossard is a contemporary francophone writer twice awarded Canada’s Governor General’s Award for poetry, and in 1991 she received Quebec’s highest literary honor, the Prix Athanase-David, for a lifetime of literary achievement. Her translations have earned her awards including the John Glassco Translation Award and the Félix-Antoine Savard Translation Award. There will be a bilingual reading of Brossard’s work from 2:30 p.m. to 4 p.m. Friday, April 19, in the EMU Mills International Center. Refreshments and a book-signing follow.